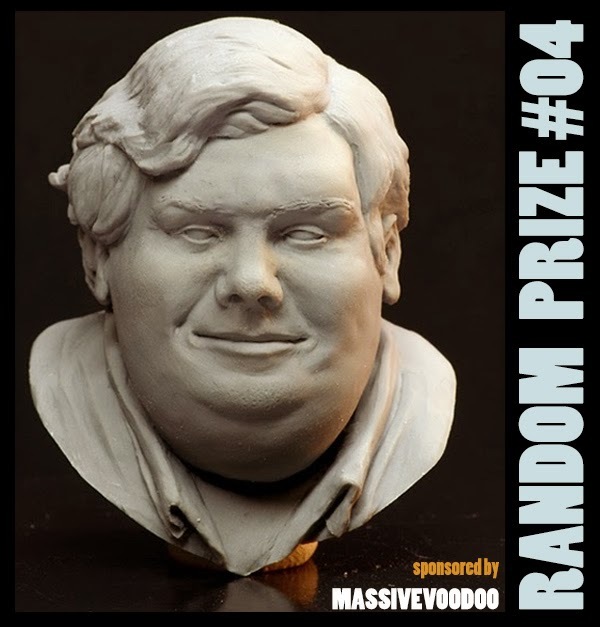 Massive Voodoo's Contest "Forged Hope" is ready for yet another update of its random prize pool. MV trainee Sanne decided to hand out one of her "Jason" casts to one lucky random winner. Happy forging to all of you! May the god of motor oil and the goddess of bolt and nuts be with you! This guy is - how to say - strange, but the bust itself looks great. I think it will be an excellent prize. why is Sanne so good at sculpting already? DAMN! Hi, I have completed my entry but as I have no computer I am having to email through my phone. I have sent it today but I'm concerned it's not going to send properly, if so am I allowed to resend it? IdPainters: Sure if it is not sent properly you are allowed to resend it. We will check and give you feedback to your entry.